To find out how you too, can participate in The Monday Melee, please read the main Monday Melee page, grab The Monday Melee logo (and view the participant list too). A step is a stumble forward prevented from becoming a fall by taking another step. 1. The Magnificent: Name someone you absolutely adore, and tell us why. 2. The Muddy: Tell us something about life you just don’t “get”. Political B.S., Martha Stewart, Attorney’s fees, Bad drivers, Kentucky basketball, Tossed Salad, Unhappy campers, Boring girls, Intriguing girls, and Other people. 3. The Magnetic: Name something or someone good (or bad) you’re drawn to and you just can’t help it. Tell us if you want to change this or not. Money, I need it. It wants me to spend it. I can’t change that. 4. 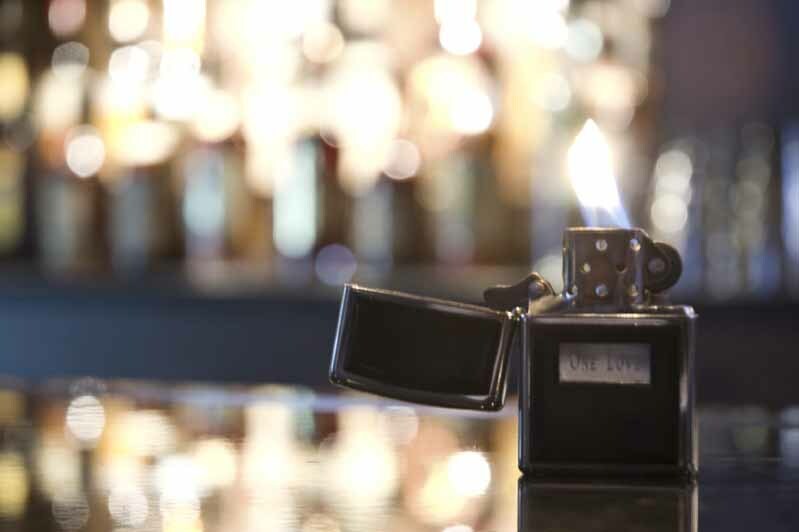 The Mainstay: Who or what is something you just can’t live without? Why? Love. It only takes one to light the whole world on fire. 5. The Masquerade: Tell us something about yourself we wouldn’t already know. 6. The Mettle: Tell us about a time you showed courage in yourself, or tell us what you wish you had the courage to do. I wish i could actually make a success of my business endeavors. It is an on going struggle but I may make it to move into something else. You can take part in The Monday Melee, even make it a regular feature at your site by visiting The Monday Melee page and following the steps. Kick-start your brain on Mondays and meet other bloggers. 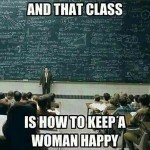 How to Keep a Woman Happy? LOL. So you don’t understand girls. I think girls don’t understand girls either, so I think you’re pretty ok there… but that tossed salad thing has me a bit worried about your future. What do you call a vegan with diarrhea?